There are people who claim to change the world, and then there are people like Steve Jobs, who do it in style. 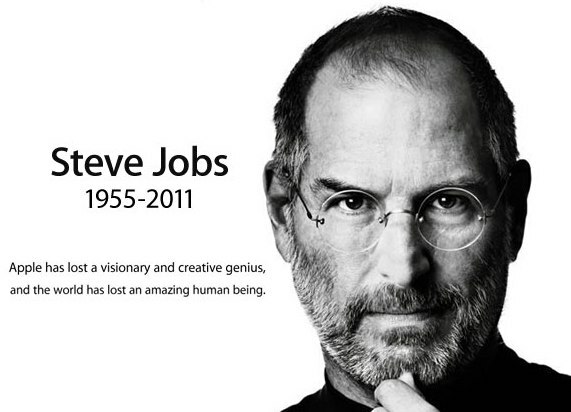 The genius has left a huge impression in the tech world and is being remembered through various biographies, book, tributes, videos and loads more. October 19 saw Apple celebrating and paying tribute to Steve Jobs’ life at its Cupertino headquarters. The celebrations were streamed live and shown at all Apple stores and offices around the globe. The whole event is available at Apple’s website which you can stream and watch. The video includes Steve’s close friend and Apple product designer Jonathan Ive and former US Vice President, Al Gore talking about Steve’s achievements and many others highlighting the great man’s achievements.